When I found out our trip to Europe would be starting in Lisbon I will admit that for a second I thought, "wait where is that and is it part of Spain?" But after a little research I quickly realized Portugal was just a small country nearby with some very interesting history and I can see why everyone loves to visit. 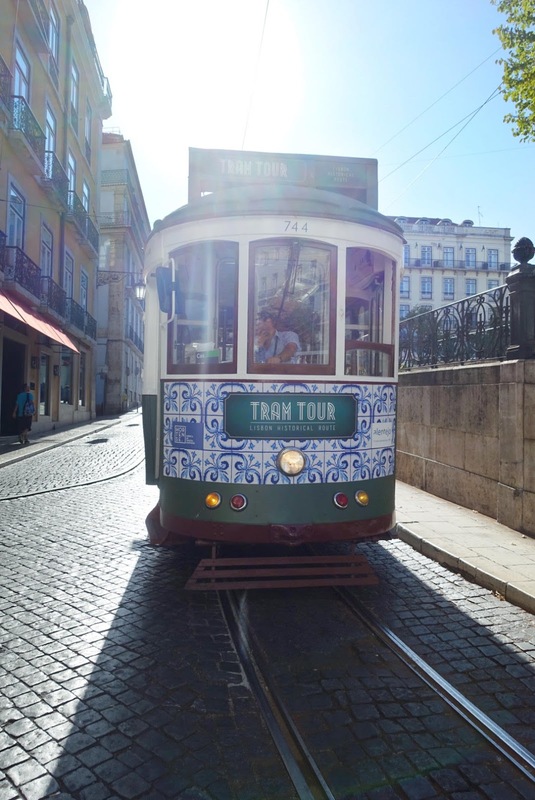 For anyone considering a visit to Europe, I highly recommend starting in Lisbon as it's the most western part of Europe, only a 6/7 hour flight from Boston. 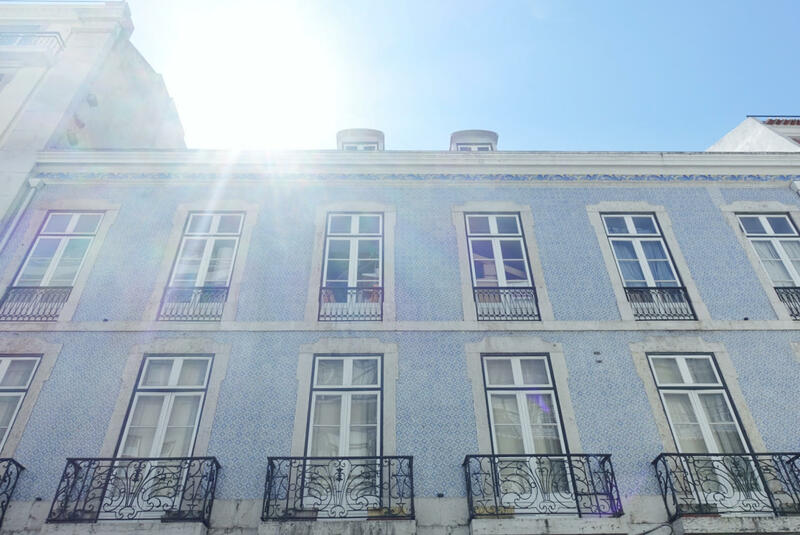 Lisbon is the largest city in Portugal, a relatively small European country, and one of the oldest cities; even older then Paris, London and Rome. 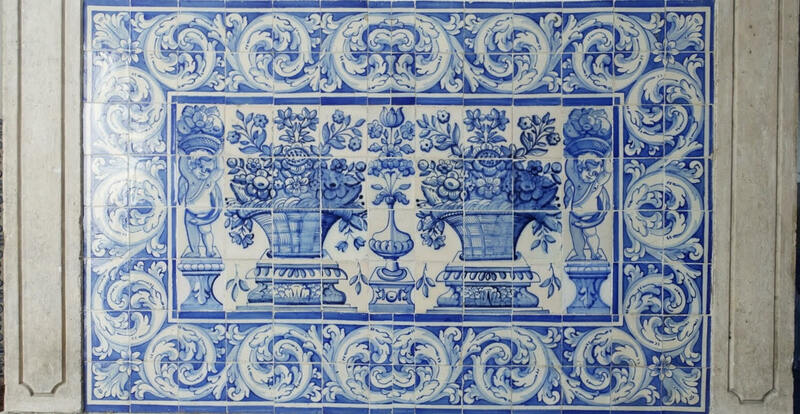 But my major fascination with Lisbon, and Portugal in general, was the ample amount of well kept azulejos. 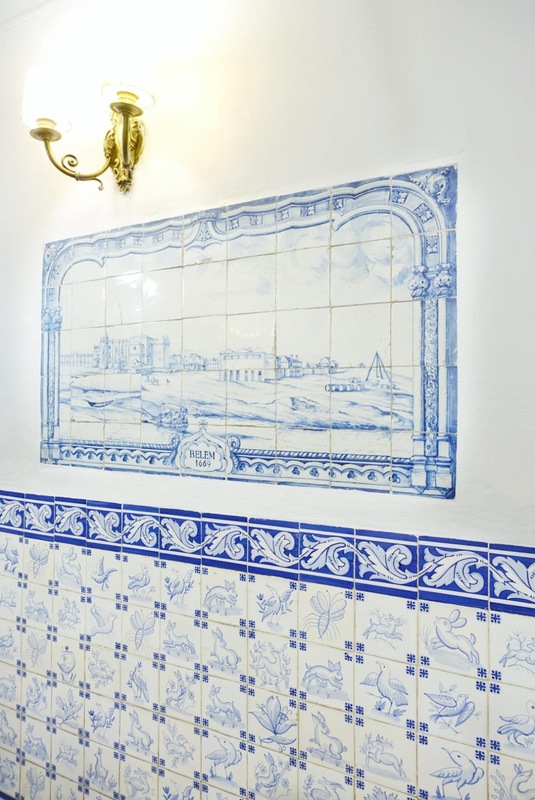 Azulejos are the infamous tile paintings found all over Portugal in all kinds of patterns and paintings depicting history and life over the years. 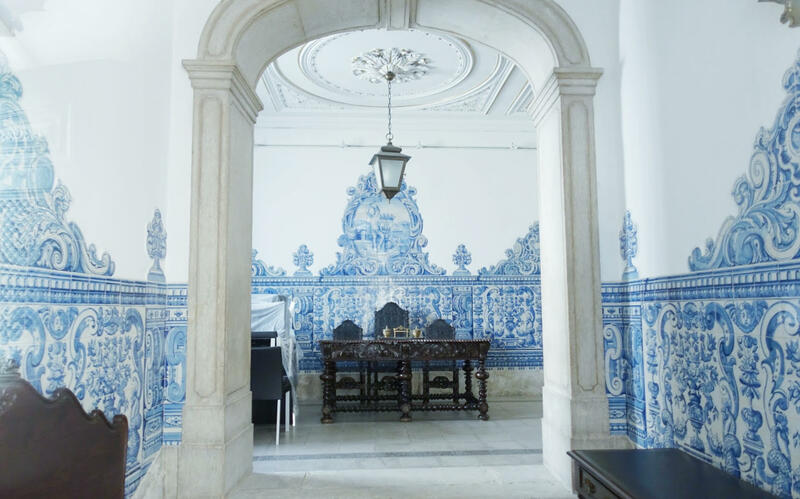 They cover some of the most prominent buildings, churches and monuments all over Lisbon and my favorite are the ones in blue and white. 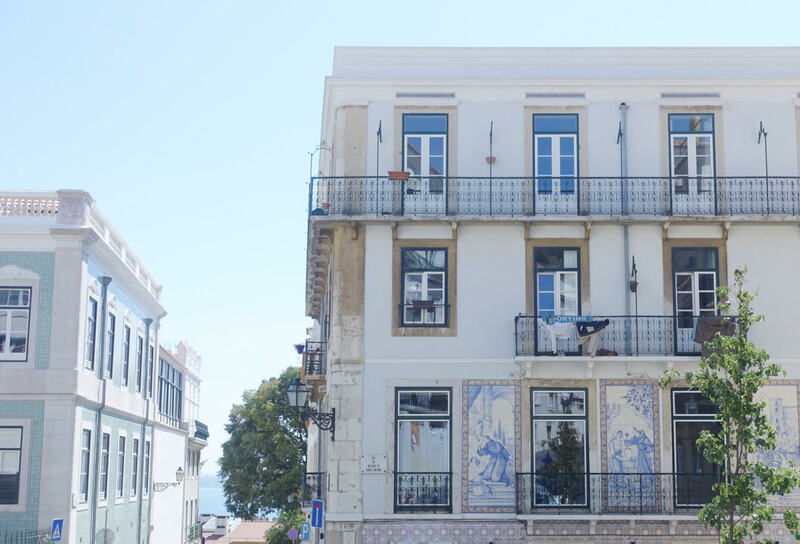 Before our trip I couldn't stop researching addresses of buildings with the azulejos, with little luck. 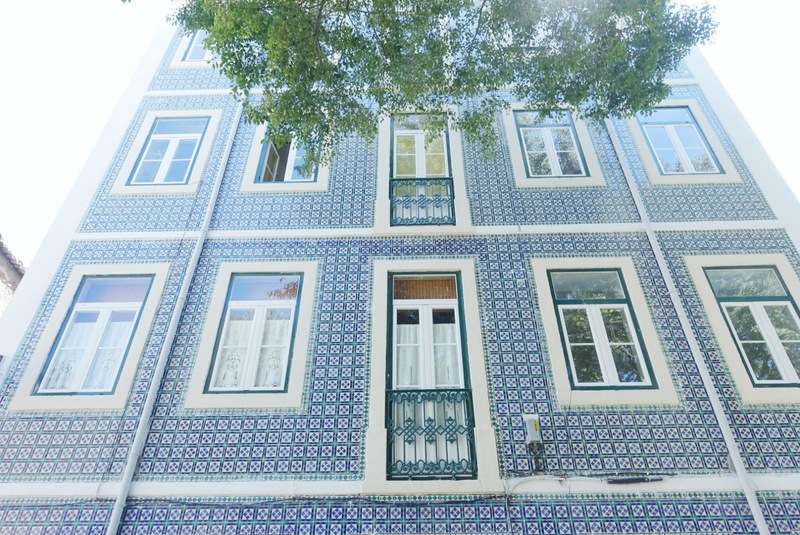 I sadly found out my favorite azulejos covered building was in Porto, Portugal and considering we only had two days to see Lisbon, I realized we wouldn't be able to make the three hour trip to see it. However, shortly after touching down in Lisbon I realized I'd have no trouble finding a good wall to gram, since they are literally all over the city. You can't drive three blocks without finding one in all colors and patterns. 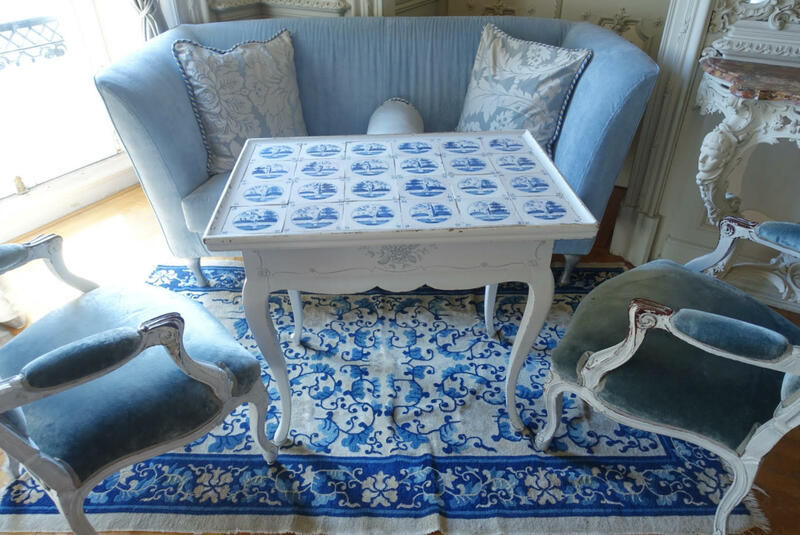 And of course so much blue and white! Here are all my favorites, enjoy!